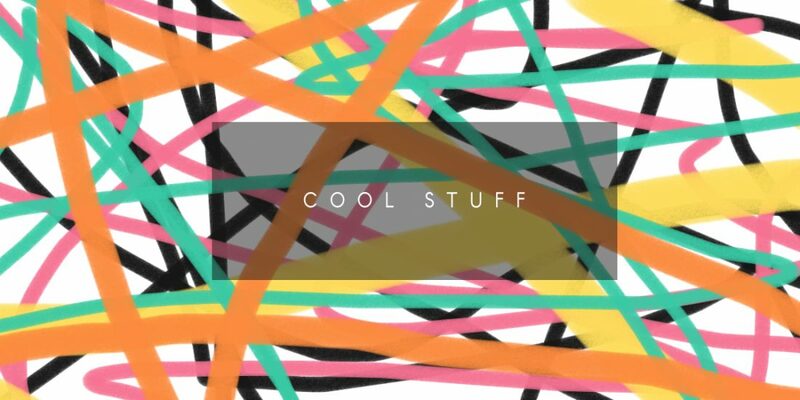 It’s Friday the coolest day of the week, so it’s time for some cool stuff. Here is a collection of items from the internet that peaked my interest, tickeled my fancy, or made me smile – I hope it does the same for you too. I want to explore Katharina Grosse’s blanket fort installation. If only I could zip down to Sydney on my imaginary private jet. Also, the artist wouldn’t call “The Horse Trotted Another Couple Of Metres, Then It Stopped” (the name of the piece) a blanket fort, but we all clearly know what this magical, colorful, art installation really is…. My friend Darcy O’Day made the cutest animations using the very candy-colored installation by Pip & Pop as the land where adorable monsters cannibalize each other. The install is showing at Corey Helford Gallery, and I must see it before it goes away February 17th. 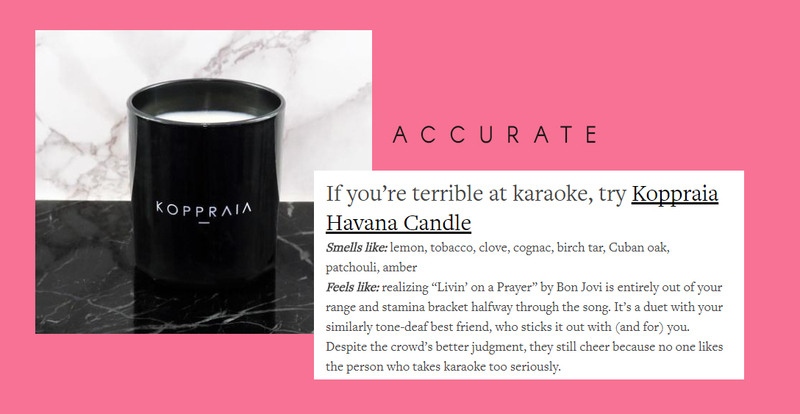 So, Into the Gloss is one of my favorite beauty websites and I thought this article, Your Next Candle Purchase, Based On Your Personality Quirks, was funny and quite accurate. I can’t sing and I know I’d love the candle they suggested. 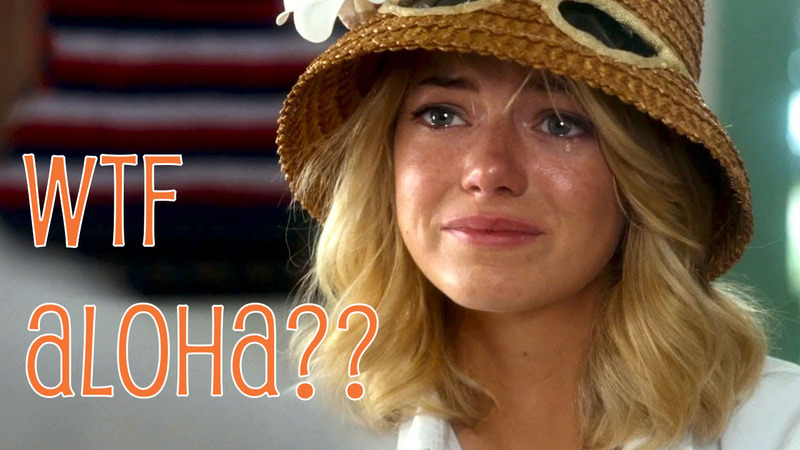 I constantly see trailers for movies that I want to see, that I end up never seeing because I forget what the movie was. So maybe documenting them on Cool Stuff Friday will remind me to watch them later. Lastly, how amazing is this friendship. I would say friendship goals, but I already have friends like this – we’re just all a little less famous.